Outsourcing Manufacturing To China? Look For A Manufacturing Consultant! 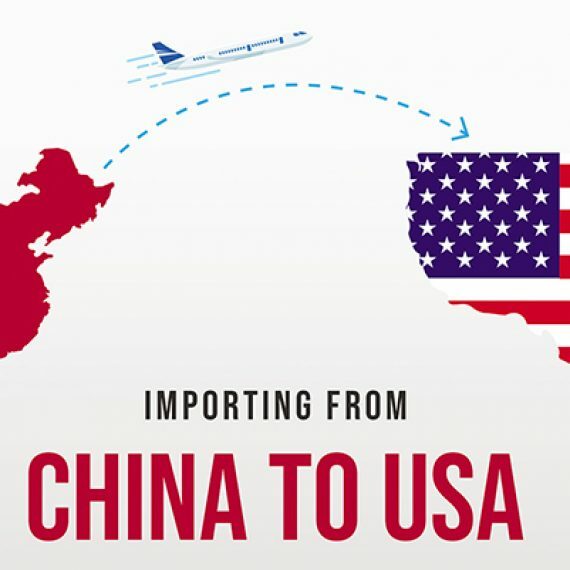 Looking to outsource manufacturing to China? Want Quality yet smooth production? Want no hassles? Looking at options to hire a manufacturing consultant? No idea how he can help you? China is a vast country that offers cheap labor. China Manufacturing companies across the world choose China to manufacture their products to save on labor costs, that would otherwise make up a major portion of the total cost in their country. China has skilled labor and technology to take up any manufacturing contract. However the labor market in China is highly dynamic with high turnover rates and other issues cropping up time and again. It is not an easy job to get your work done on time. Quality of manufacturing also needs continuous monitoring; else your product may not meet the industry standards in your country. 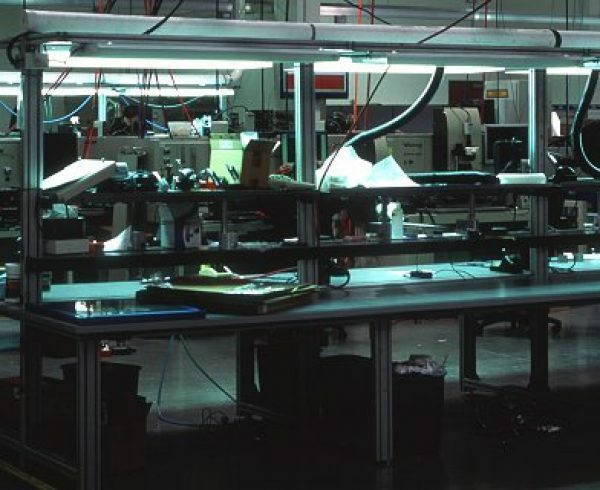 Manufacturing industry occupies a huge space in the business place. There are varied types of manufacturing and each has certain industry standards. Manufacturing firms need to abide by and meet the standards to survive in the market and earn fame. Are you wondering how to make your manufacturing outsourcing to China a successful one? Can you stay back in China for weeks and months and handle everything? This is practically impossible! Seek the services of a manufacturing consultant! A manufacturing consultant gets an insight into your business and plans strategies to make it efficient and cost- effective. You can sit back while all monitoring is taken over by your consultant. 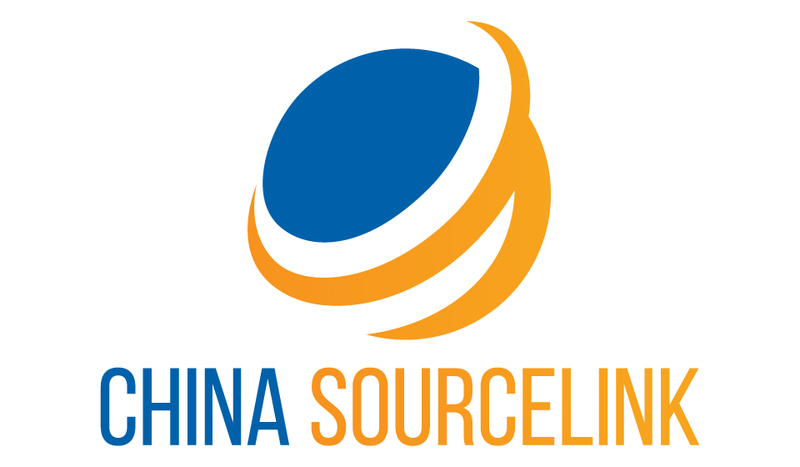 China Sourcelink is a trustworthy sourcing company that you can rely on for consultancy. What Can A Manufacturing Consultant Do? A manufacturing consultant will have in-depth competencies in different segments of manufacturing. By hiring (or partnering) his services, you benefit from his acquired knowledge and skills in the sector. Any issue with the process or material, a manufacturing consultant can quickly look into. Sourcing from china for qualified suppliers who are private label manufacturers providing OEM services. Sourcing products from China is made easy with a consultant who are experienced in product sourcing. Manufacturing is a lengthy process. You need to quality check and acquire materials, ensure a smooth production and timely shipment. 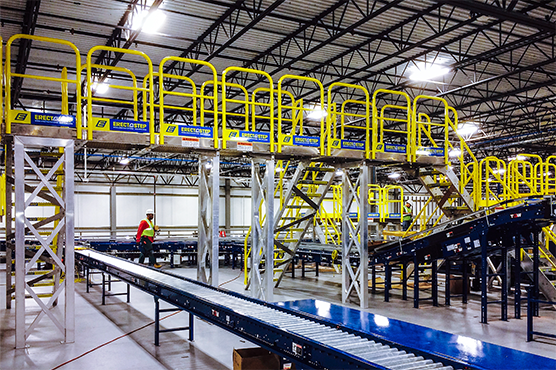 It involves issues with logistics and supply chain that can be handled by an experienced manufacturing consultant efficiently. Do not have the misconception that getting an outside support would mean you are incapable. In fact, with expert support, you can gain even more. You are only trying to make your job easy. Guide you to abide by the Chinese law. A manufacturing consultant can promote growth. As a business owner, growth is certainly on your list. However in manufacturing, growth prospects can be tough considering varied factors in the industry. When you know your strengths and limitations but have no clear idea on how to go about a strategy in China, a manufacturing consultant can come to your rescue. He can instigate lean operations. A good manufacturing consultant looks at continuous improvement with continuous monitoring. While this may be easy if you have outsourced only one or two products, it is quite tough if it involves multiple products and production processes. This is where a manufacturing consultant can help you. He will streamline all the processes to cut costs and ensure a smooth work flow. What To Look For In A Manufacturing Consultant? Should have manufacturing experience and an in-depth knowledge of supply chain management. Must assure quality for your product and timely delivery. This should also prove cost- effective for you. He should provide end- to- end solution to your manufacturing process, from product design to production support. This will help you become successful. A manufacturing consultant must plan production in accordance with the capacity of the factory. He should also have a management plan in place with strong legal support that can go a long way for you to develop your business in China. He should be fluent in Chinese as well as your language to communicate effectively with both the parties. You can bring in China Sourcelink to be your manufacturing consultant. They have their presence in China and Los Angeles California and can help you gain a competitive advantage. Hire their services and accelerate your performance! stay ahead!! 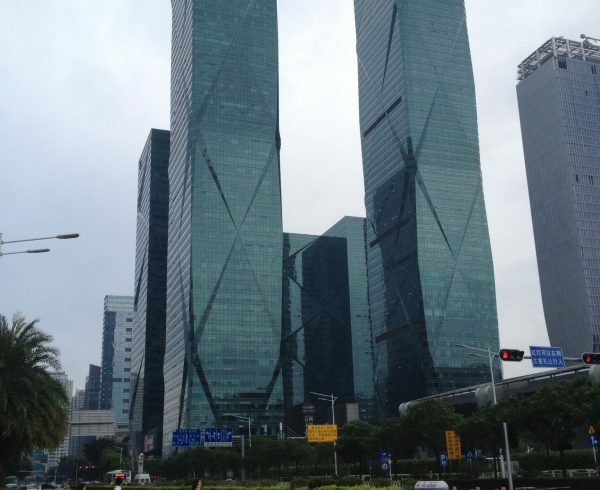 Doing business in China though can save you large amounts on labor, is not easy. It is totally different from other markets. You also come across people waiting to cheat on you. 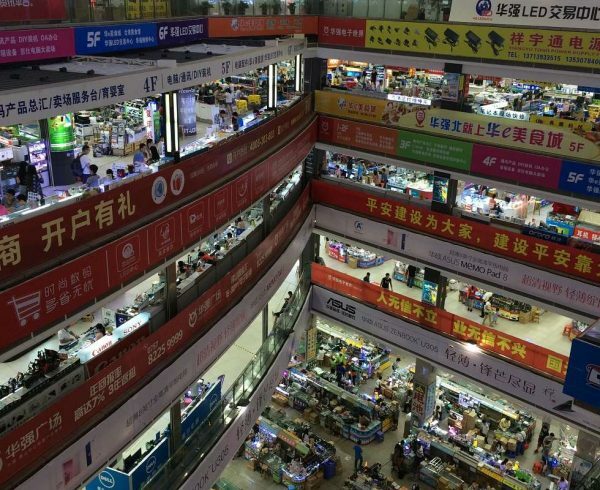 Moreover local language is used to conduct business in China. To make sure your manufacturing outsourcing to China works out really well for you, it is highly recommended that you hire a manufacturing consultant! Your consultant will also have access to local resources and help your business prosper quickly. Your local manufacturing consultant will have knowledge about the Chinese customs. 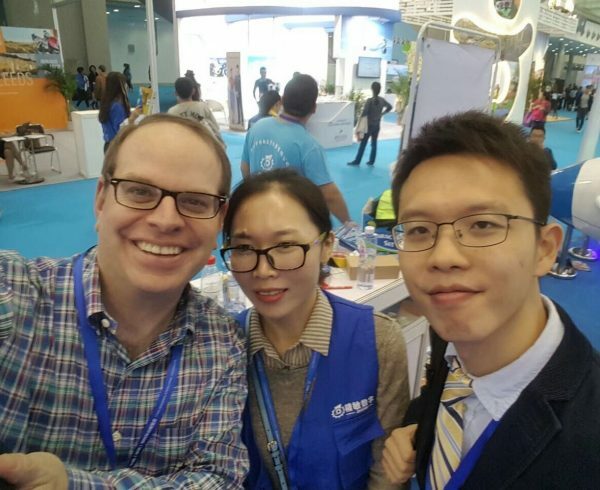 He would have built relationships in the market and can help grow your business in China at a rapid pace. A manufacturing consultant can represent your ideas and make agreements with the right people. He knows in and out of Chinese market and can get things done by ensuring a win- win for both the parties. He will have reliable contacts to make your production process a non-hindering one. That is what you want too! A manufacturing consultant in China can look into the entire production process. You need not worry about the end product, as your consultant will check for the quality of the materials procured and the process of production throughout. It is his duty to ensure that you ultimately get the desired quality. Be it labor / legal/ power/ supply chain issues, your manufacturing consultant will see to it that your production is not affected and timely shipment is done, and of course, without compromising on the quality. Manufacturing consultants are all over the place and you will face a dilemma while choosing a reliable one. Care should be taken to not fall into any traps that you might encounter while looking for a manufacturing consultant. 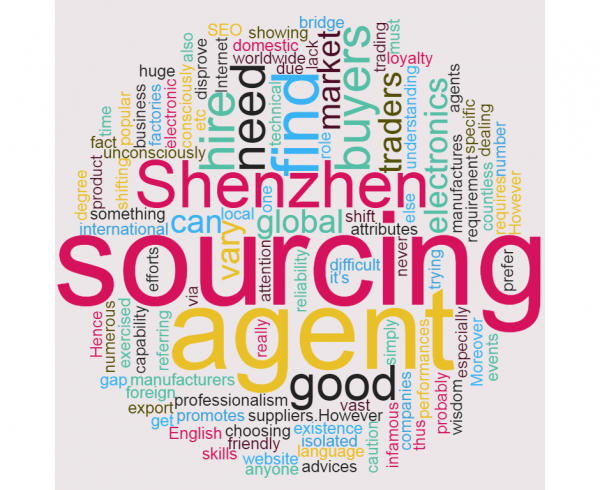 China Sourcelink is a reliable sourcing company that you can hire for production outsourcing to China. The company is also into manufacturing consulting. You will benefit from specialist services. 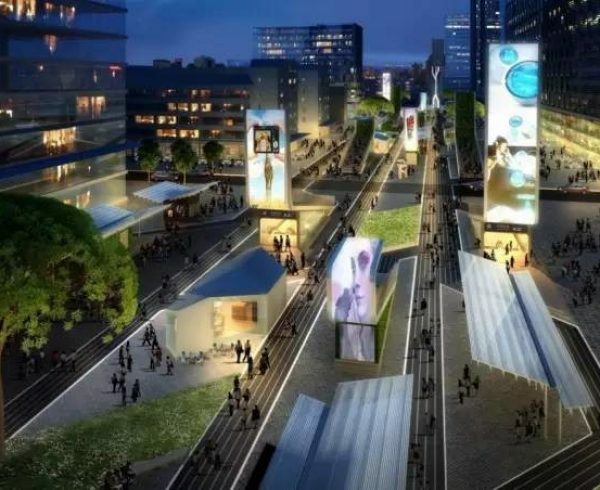 A manufacturing consultant in China would have worked with multiple clients on similar projects in the same market. He knows what is best for you. You also benefit from an outsider view. Rather than asking your people on tips to improve efficiency, ask a consultant. Who knows? He would have worked with your competitors too! He will be able to guide you best. Hiring a manufacturing consultant is cost- effective. You need not be present in China all the time when the production process is on. Your manufacturing consultant will take care, till the lot is delivered to you safely. You can focus on other important things, thus you are saving on your precious time and effort. 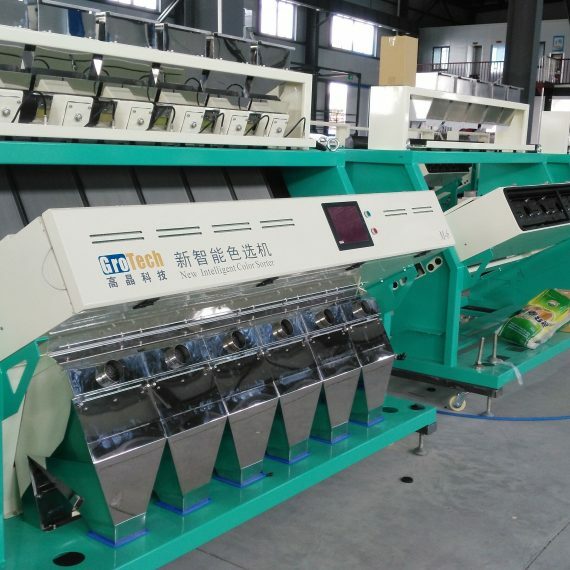 China Sourcelink is the best option if you are planning to outsource your manufacturing to China. For those people doing business in China, the company also offers premium service in manufacturing consulting. Why Choose China Sourcelink For Manufacturing Consultant? The company has expert staff with relevant experience. The company has been successful in providing consultancy services to clients who have outsourced their production to China. They have an esteemed clientele to their credit who have prospered through the company’s consultancy. 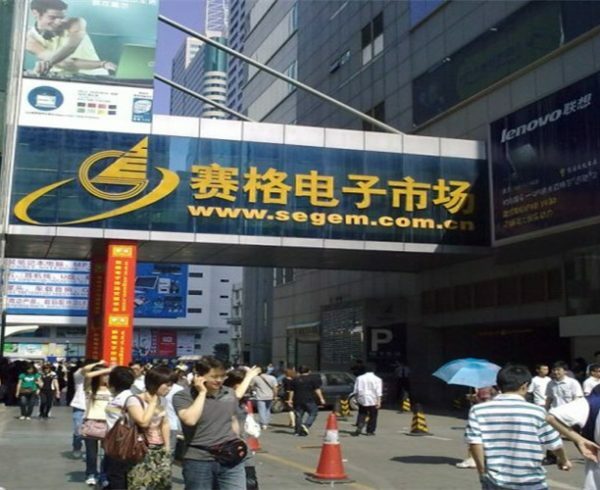 The sourcing company for long have been guiding people doing business in China. With rich experience you can only expect the best. It has an in- depth knowledge about the business practices and the legal requirements in the country and strives to provide all support to make sure your business flourish, both in China as well as your home country. With access to all local resources in China, you can expect the highest quality production through them! The company values time. It sees to it that you are not inconvenienced due to delay in delivery, because a delay in shipment means delay in marketing and sales, thus delayed revenues! Choosing China Sourcelink means you are assured of timely shipment. 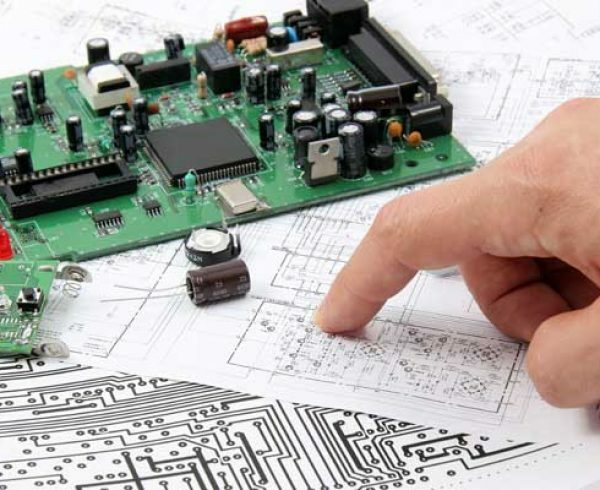 The company offers its manufacturing consultant services at competitive prices. The company too has some costs involved in the process. Considering the huge benefits you receive through outsourcing to China and hiring a manufacturing consultant, this is a very meager amount. Client Satisfaction is the top concern at China Sourcelink; you have no better reason to choose them as your manufacturing consultant! There are many firms out there that offer consultancy services for manufacturing; however China Sourcelink is second to none! Still thinking? When you have decided to outsource your manufacturing to China, China Sourcelink is whom you can trust. Choose them as your manufacturing consultant and keep all your worries away, you can be certain of your product quality for sure. 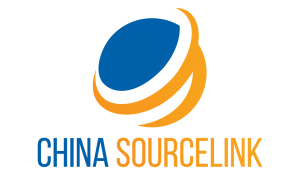 Outsource your production to China and cut down on costs, hire China Sourcelink for manufacturing consulting in China and grow your business! Be the market leader! !